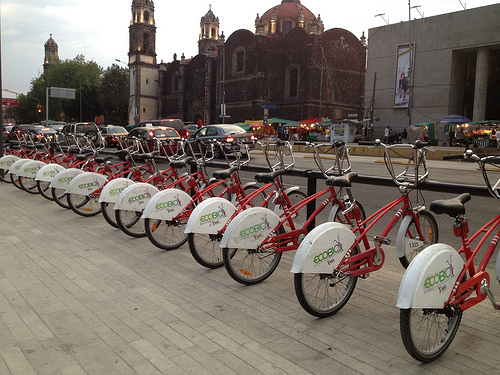 What is the future of transportation in Mexico City? 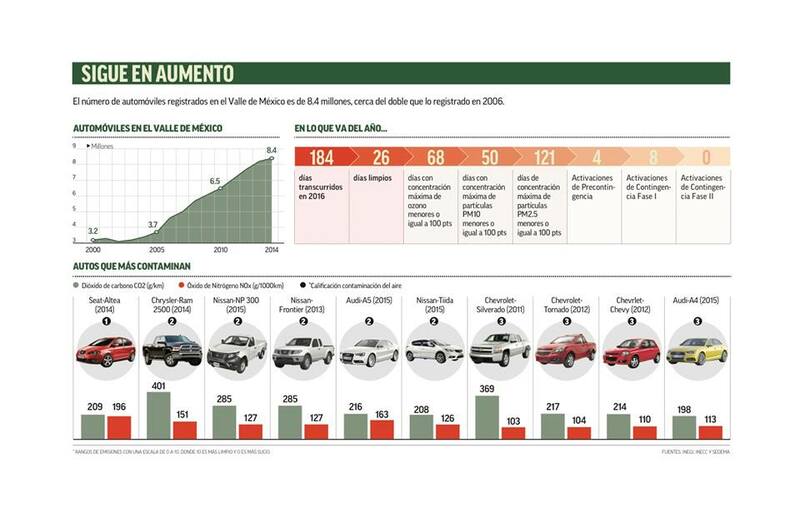 - Archpaper.com What is the future of transportation in Mexico City? Mexico City is the largest city in North America and has been around since the 14th century when the Aztecs settled the area. Many layers of history, culture, and development—both private and public—can be seen in its rich architecture and urbanism. Crumbles of pyramids abut Spanish cathedrals and huge modernist housing blocks, foregrounded by spectacular parks, statues, and fountains from the various periods in the history of the region. However, along with the complex history comes a complex city. The organizers of CoRe Foro Urbano CDMX 2016, a two-day summit of experts from the development, policy, design, and transportation sectors, cited this complexity and a perceived lack of leadership among the different stakeholders as the impetus for getting together and addressing the multi-faceted challenges of the city. The main initiator of the conference was Kaluz, “a diversified conglomerate of companies active in the following sectors: industry, construction materials, and financial services.” They worked with the Planning Commission of Mexico City and the Delegacion Cuauhtmoc (the local borough government) to realize the forum, which is organized into four panels: Mobility, Public Space, Citizenship and Responsibility, and Zoning and Diverse City. It was not structured as lectures or talks, but more of a series of roundtable discussions that were aimed directly at the problems of Mexico City, and how each can be addressed with real solutions. 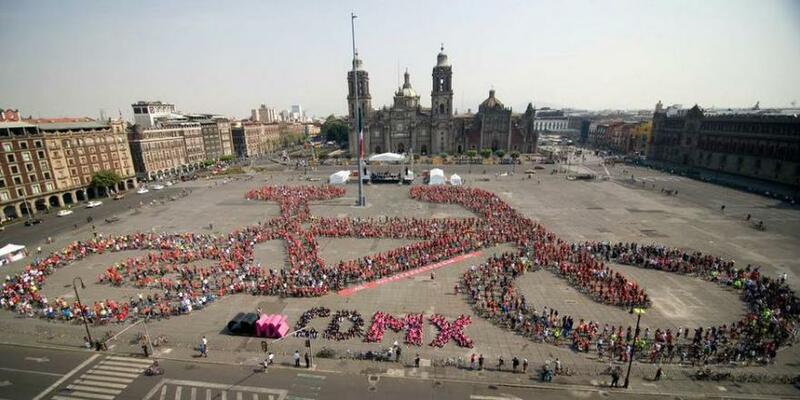 This is part one of our series, “Urbanism in Mexico City,” reported live from the discussion. The first panel focused on transportation, which for Mexico City is seen as a hinderance to development, as the public systems are not as robust as in London or New York. Mexico City has developed along long corridors that have been around since it was founded, and in the 1860s, these large streets became boulevards, as was the European tradition. Development followed these main arteries, but the car came along and made them less effective for the city. While the city has adapted and incorporated cycle lanes and sidewalks on the main areas, gentrification has brought more traffic. Riccardo Marini of Gehl Architects pointed out that this is not just about livable cites, but also about the species-scale problem of burning fossil fuels. Camilla Ween of Transport for London explained how some of the best projects in central London are smaller-scale pedestrianization projects and connections rather than big technical undertakings. Architect and urbanist Jan Gehl agreed that cities are not great for cities, and took it a step further: Shared cars and autonomous cars are no better than single-driver cars, which were perhaps a good idea on the open ranges 100 years ago, but are bad for people and the environment. He is optimistic that we are winning, and that the future is bright for public transportation, although it will require big commitments. For Mexico City, connections to the metro area are a challenge for the future, as many of the workers in the central districts commute over two hours to work. Florencia Serrania of Prodi said that reducing that by even 30 minutes with better transport, signage, and connections would make a big difference. The metropolis of over 23 million has to become a connected and mobile city to be one that is accessible to all of the populations.